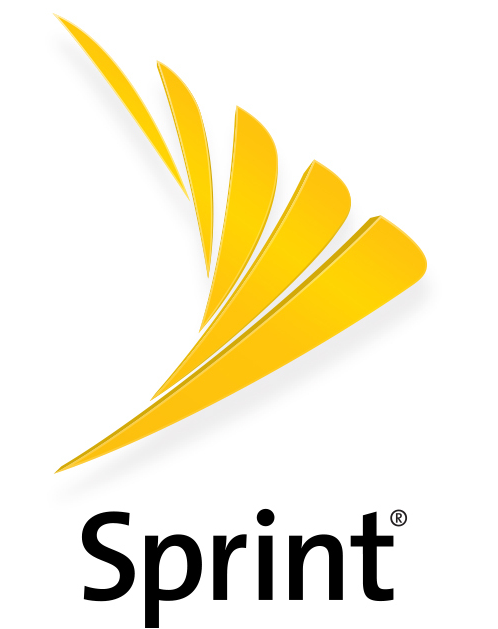 According to a recent article (link below), Sprint has filed suit against AT&T over the 5G E label. What started out on Android phones has now rolled over to some iPhones, and, Sprint has had enough. They claim that AT&T is misleading customers to think that they have access to some kind of 5G wireless AT&T is calling it “5G Evolution”, or “5G E” for short, and it is not 5G technology at all. Sprint is now suing AT&T for misleading its customers. Specifically, Sprint is suing AT&T for “false advertising” and “deceptive acts”, noting that some customers will believe they have access to a 5G network when, in reality, they do not. That’s because AT&T has made it so that phone manufacturers need to show “5G E” instead of “4G LTE” in some markets. Those markets don’t support 5G network technology at all. In those spots, AT&T is rebranding its LTE Advanced and LTE Advanced Pro technologies as 5G Evolution. That means speeds are consistently around 40Mbps. However, that isn’t any different than what standard 4G LTE can offer. It is much slower than what an actual mobile 5G network will provide later.